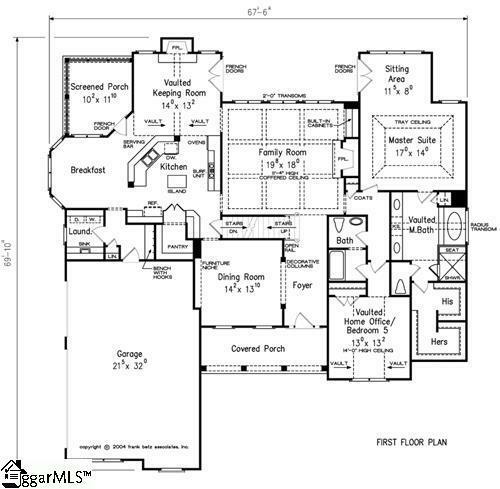 A Fabulous New Home the will be Custom Built to Perfection! 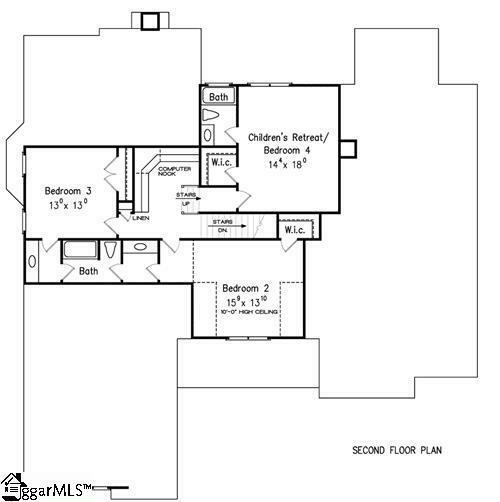 This Frank Betz plan offers even the most discriminating buyers a unique home filled with all the bells and whistles. Outstanding features include 5 BR/4.5 Baths. Gourmet Kitchen w/granite countertops - top of the line appliance package. Popular Subdivision. Powdersville Schools.